This is an internship for someone who is interested in the content of my productivity blog ListProducer.com and also has some great ideas to make it better and help the site grow. I hope to be able to mentor this intern and give career and life advice as needed. 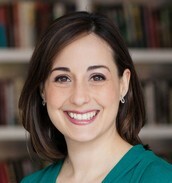 I'm excited to find someone who is just as passionate about getting things done as I am! 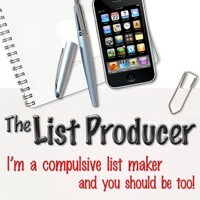 My name is Paula Rizzo and I run a productivity, organization and time management blog called ListProducer.com. It's all about using lists and apps and other tools to get more done in less time. To tell the truth -- I'm a crazy list person. I make a list for everything I do, which is why I started the site. I want to help people get their lives back, balance work and home lives, be more productive and less stressed. I'm in NYC but you don't have to be. Interns can work from anywhere. If you have any questions, please email me at Paula@ListProducer.com!